Hi, I'm Anna Scheller, Speaker, Author and Executive Producer. My daughter, Stephanie Scheller, and I cohost this podcast for business owners and sales professionals. 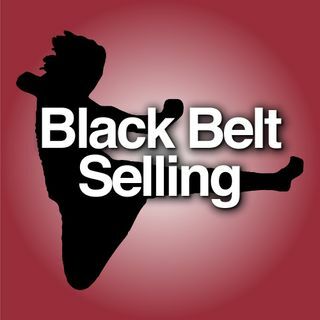 Black Belt Selling - Eukairia: The Fitting Time and the Perfect Opportunity.